Memphis College of Art will partner with Memphis interior design entrepreneur Amy Howard to offer classes through MCA’s adult continuing education classes. Registration is currently underway for Howard’s two-day workshop,Rescue. Restore. Redecorate. which will be held Feb. 21 and 28, 1–4 p.m. at the Amy Howard Studio, 3674 Cherry Road, Memphis. 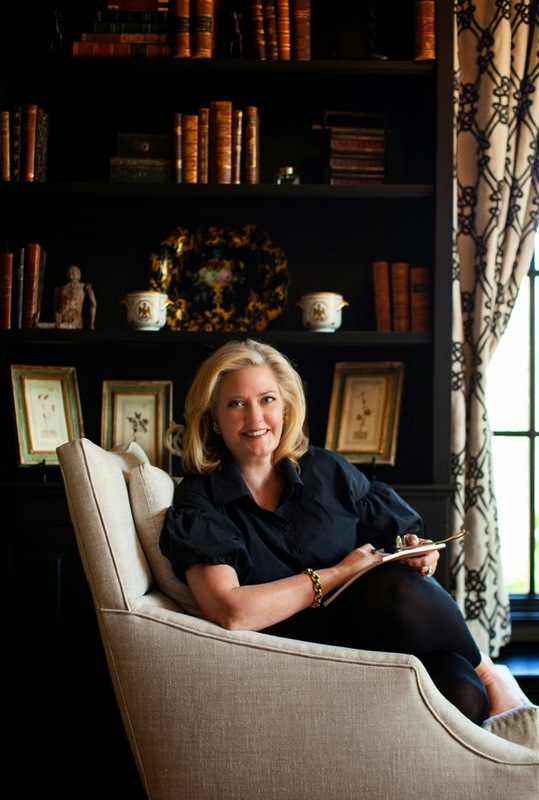 For more than 20 years, Howard built her luxury furniture manufacturing business in Memphis, developing, and later patenting, her own line of paints and finishes. “We throw away 8.5 million tons of furniture each year,” said Howard. “I have created my line of products so that we can give these old, discarded furniture pieces new life and my classes and workshops teach people how to build a business painting furniture and selling it.” Howard built a network of retailers across the country to sell her products and recently announced a partnership with Ace Hardware Corp. that will allow for a distribution of her product line nationally. She has been training retailers from around the world on how to use the Amy Howard at Home line so that they will be able to pass along their knowledge to the consumer. For Howard’s Rescue.Restore.Redecorate. workshop, students are asked to bring in their own piece of furniture that they will renovate during the class sessions on Feb. 21 and 28, learning painting, antiquing and waxing skills. Howard will also offer her two-day Building Wealth With Your Passion workshop on April 11 and 18, teaching the skills she has learned in building a marketable business from doing what you love. For additional information on upcoming Amy Howard classes, contact MCA Community Education at 901-272-5142, email commed@mca.edu or visit www.mca.edu to register online.